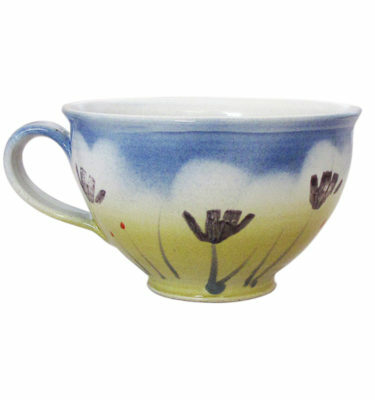 View cart “Trotternish Hens Breakfast Cup” has been added to your cart. 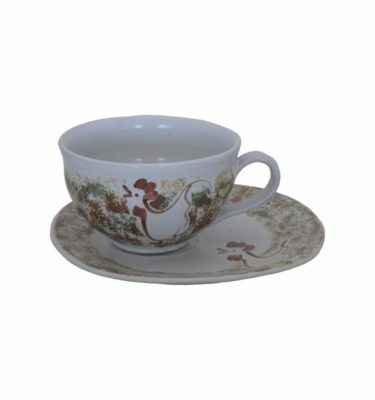 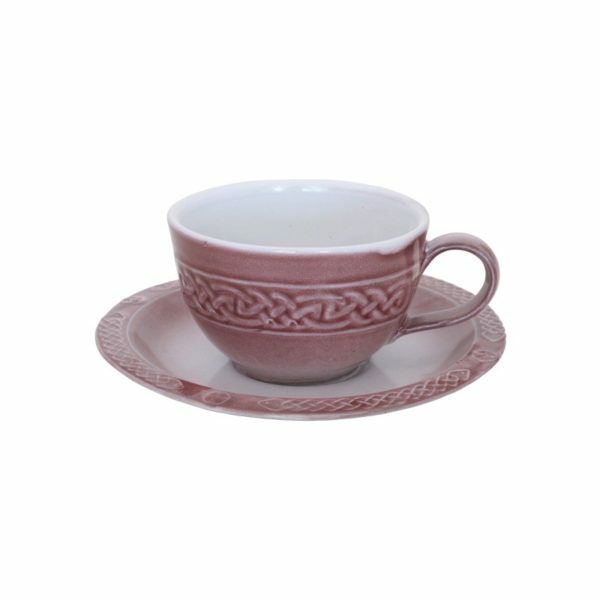 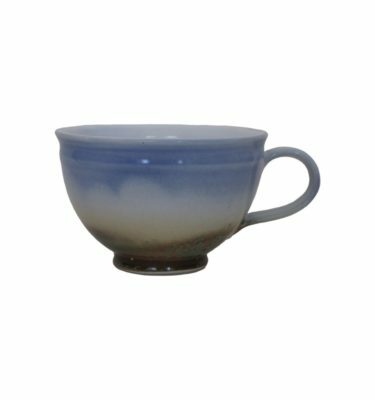 Our tea cup and saucer is a lovely size for a cup of coffee, if warmed before with boiling water the cup will keep your coffee stay warm longer. 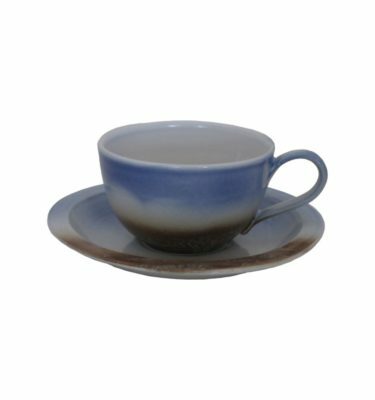 Comes with a saucer and both are dishwasher and microwave safe.